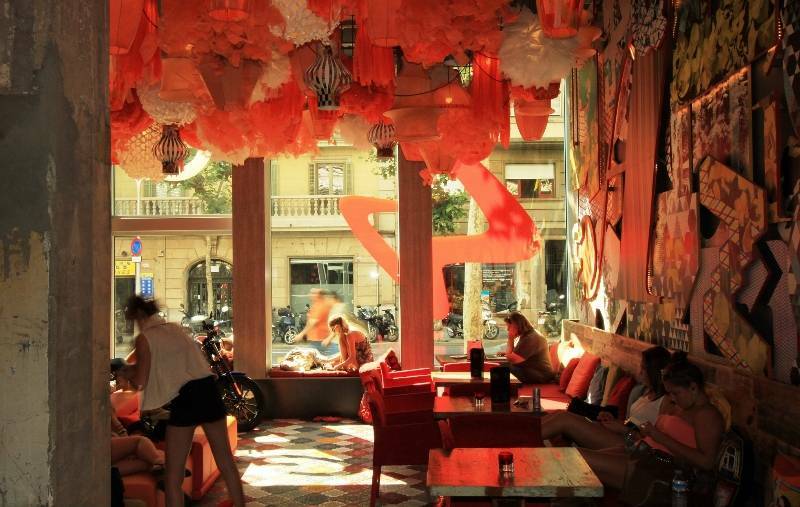 If you are looking for a cool and trendy place to stay in Barcelona, look no further. 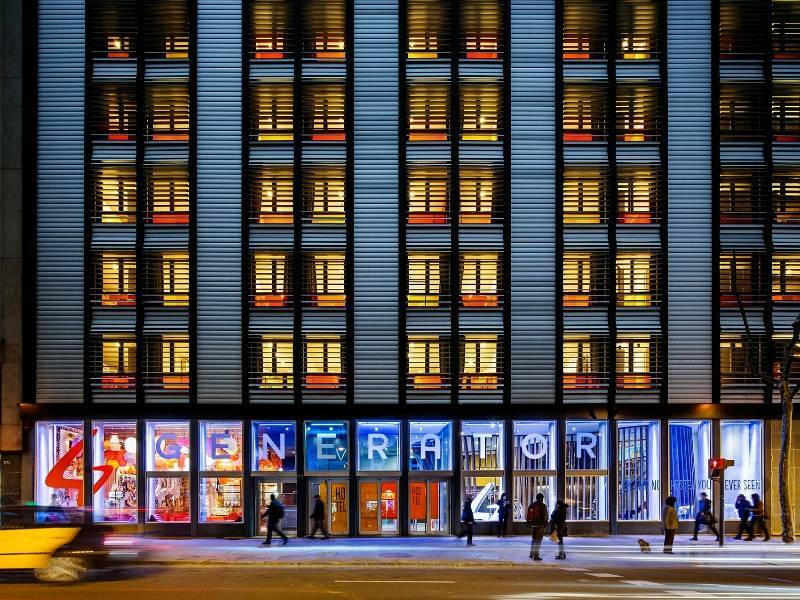 The Generator Hostel is über cool and trendy! 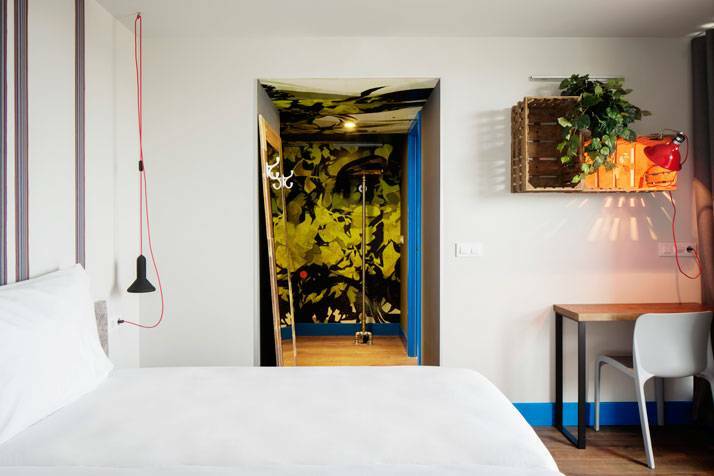 The new Generator Hostel in Barcelona is the über cool and trendy place to stay. 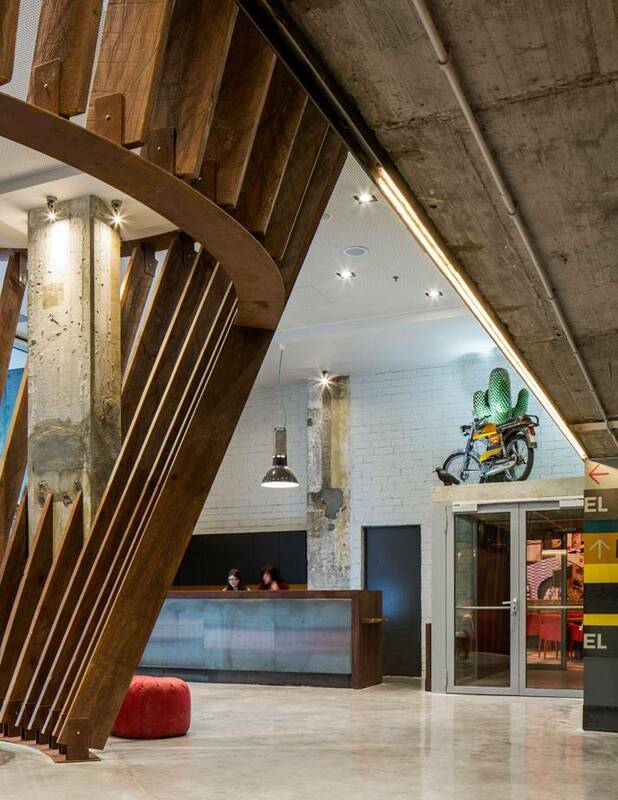 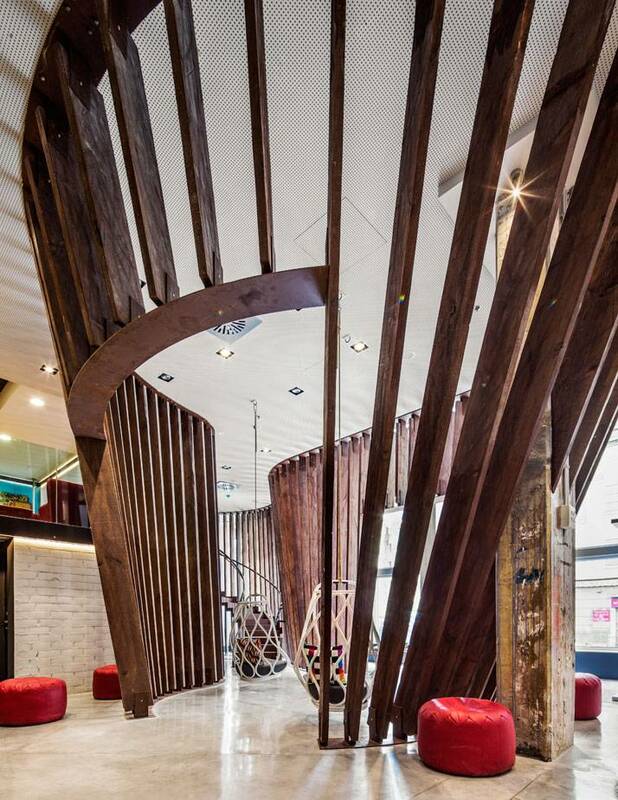 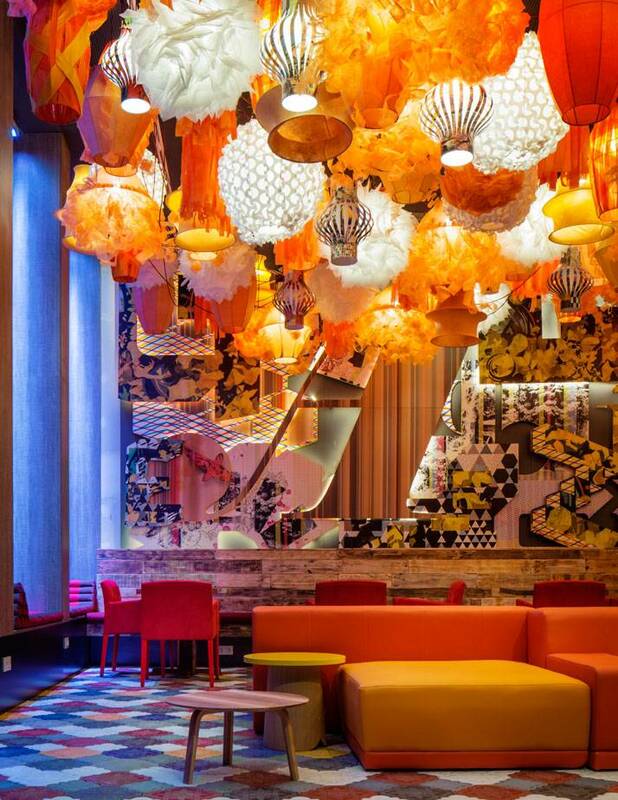 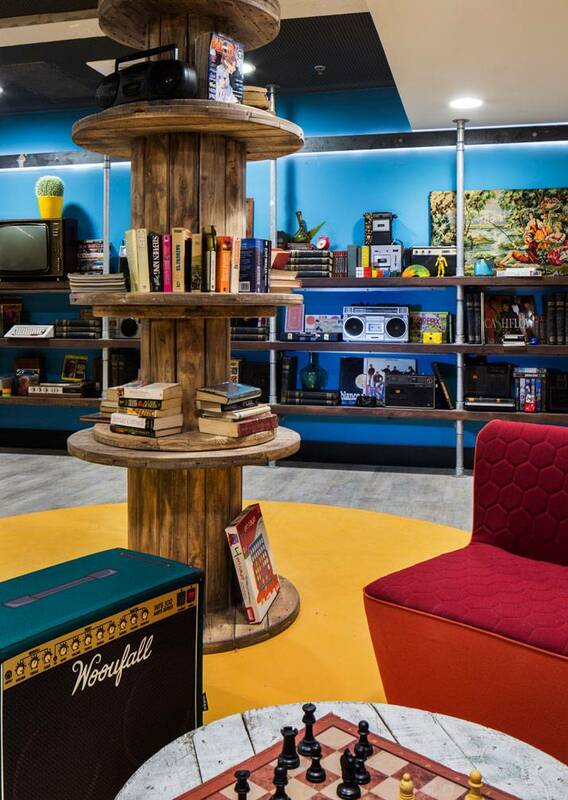 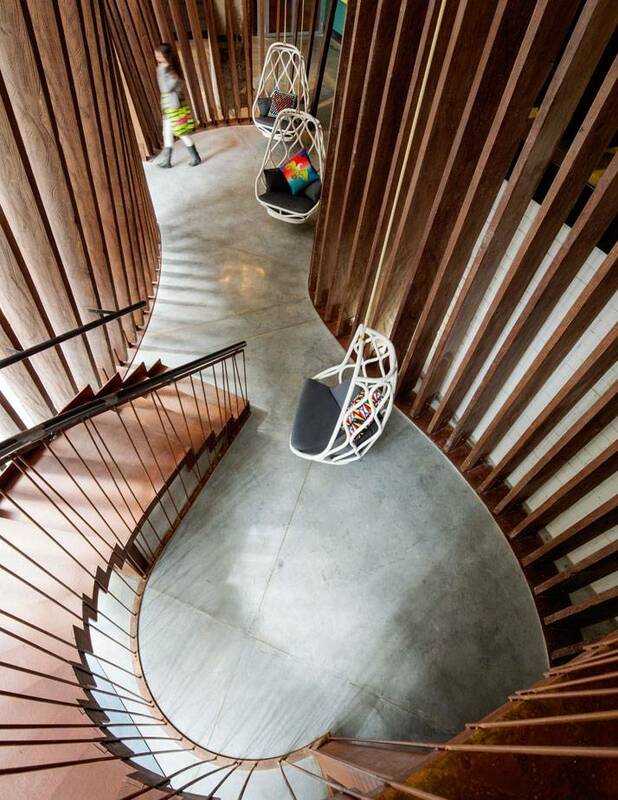 Just check out the photos and see for yourself – hostels can be cutting edge on trends, art and design. 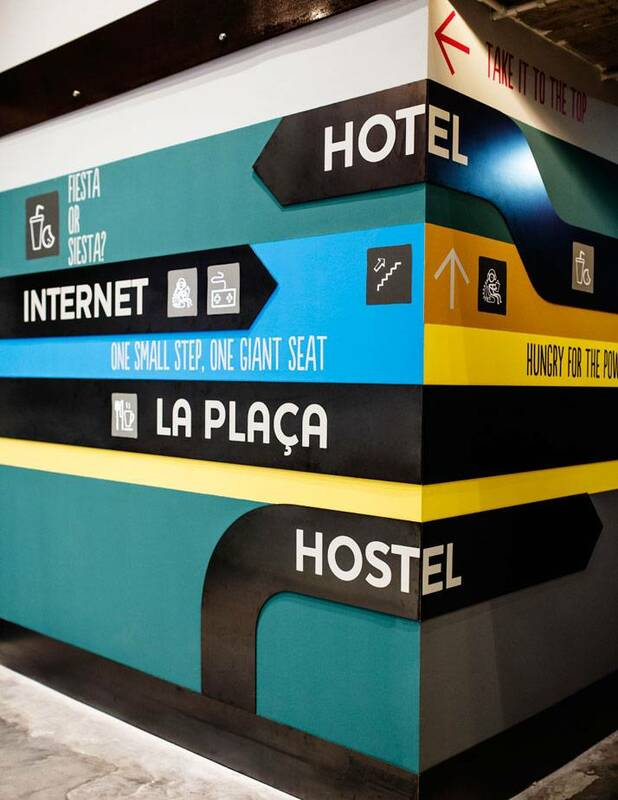 Generator Hostel in Barcelona offers low-cost urban travel accommodation in the heart of the city. 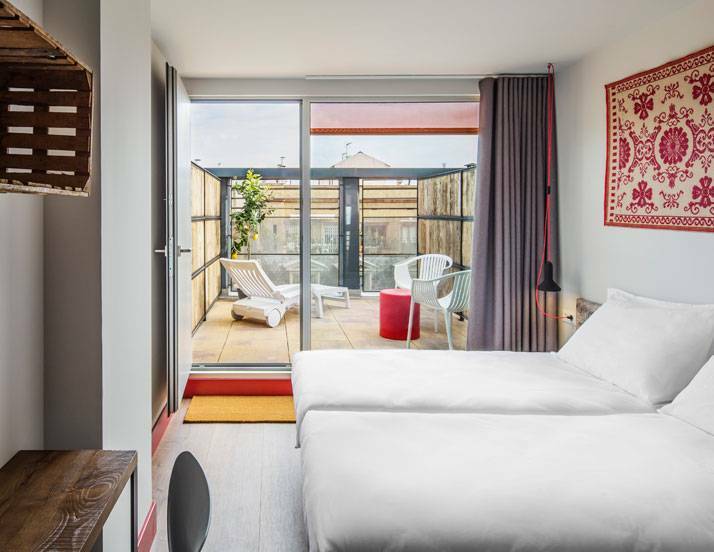 They have dorm rooms, twin rooms, double rooms, super cool lounge spaces and all with a great atmosphere and travel vibe.